Every digital ad (wo)man probably spends half their lives tinkering with Google’s Ad platform, now part of the Google Marketing Platform. From setting up, figuring out tweaks, agonizing over CPCs, optimizing to reporting. So take a seat and enjoy the read. Let’s start with Search ‘cause what is Google without Search? What comes to mind when you hear RSA? If it’s South Africa, quit reading this, it’ll bore you to death. Anyway, RSA is no longer the acronym for Remarketing Search Ads – Responsive Search Ads have taken over. And with good reasons – up to 15% click lift. 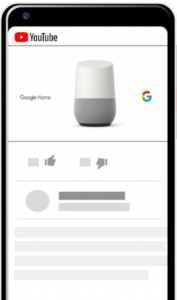 Responsive search ads are generated by mixing and matching advertiser input known as text assets, thanks to machine learning technology. You can input up to 15 distinct headlines and up to 4 distinct descriptions. For any advertiser, this is fantastic developments. This is a 2x increase in text limit. So go on, impress with your copy. Be contextual please, Google still cares about quality score. What? Yes. You can, or rather, you will be able to have images in your search ads. Think of your beautiful Instagram story, Facebook carousel translated into a Search Ad. How beautiful is that? That’s the good news. The bad news is, it’s not yet in this part of the world. We have a bit of waiting to go, but it’s fine, we waited for colored TV what is this? This is machine learning doing what your boss has paid you to do. Basically, this feature presents relevant optimization recommendations and estimates their impact on performance, with the score running from 0% – 100%. Yep! Who wants to spend hours scrolling through 200 keywords to pause non-performing, increase bids and so on? Not me for sure. And we are happy our friends at Google realized as much. 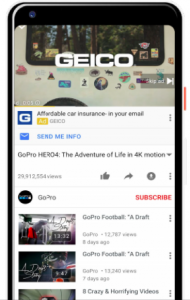 You can expand your reach to YouTube with search ads, now. It’s big news as we are now increasingly seeing vloggers creating localized content. 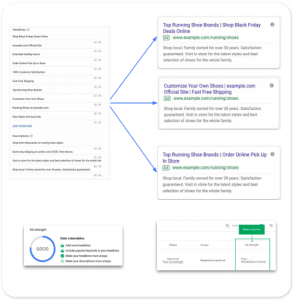 Target relevant searches with contextual ads and move users closer to closing the deal. 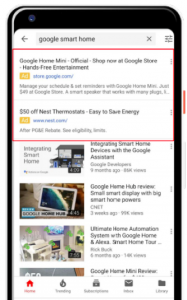 A max of 2 search ads will serve on the YouTube results page. Have you run an app install/use campaign before? 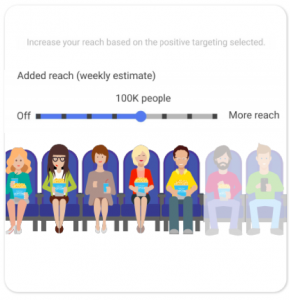 Do you know how frustrating it can be when it comes to more structured targeting? Well, that is over. You can now refine your campaign into several ad groups. This update also includes longer text lines and larger file size limits for image assets. 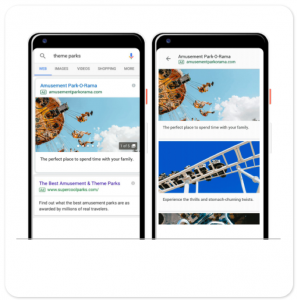 As well as a better front-end asset management including the ability to pause/activate Ad Groups, drag and drop to bulk upload, select recently used images and select videos on YouTube. Enough of Search, let’s jump to Display. Automatically increase your reach based on the targeting selected and achieve up to +30% conversions at the same average ROI. More for less. Sweet, right? Machine learning is clearly the best thing that happened to Ad men since their last pay rise. 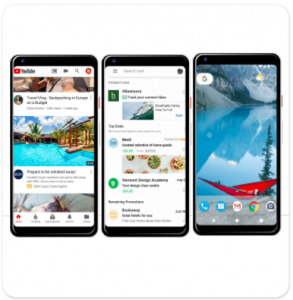 This is a pumped up version of YouTube In-Display. It’s triggered by a search or personalized based on your interest. The ads show on YouTube, GMail as well as Discover. Those Facebook Lead Form Ads you love are coming to YouTube too. I can hear performance marketers over there say hallelujah. The feature is currently on Alpha and we might have to wait another year before we can test it out. You will be able to collect name, email address and phone number right on YouTube. Who said YouTube is only for awareness? As we wait for the Form Ads, you can now achieve greater reach at lower CPMs, using the same skippable format as TrueView in-stream. This is perfect if you’re chasing upper funnel metrics such as awareness. Google states that 9 out of 10 early campaigns deliver significant ad recall lift, on average nearly 20%. 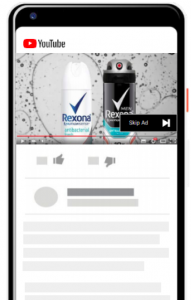 Beside bumper ads, you can now run longer videos (15s to 20s max) and make them non-skip. Want to run the same TVC on YouTube? This is perfect for you. I see someone downloading Ad Blocker over there. Please don’t, we will starve here. Book your YouTube as you do TV. 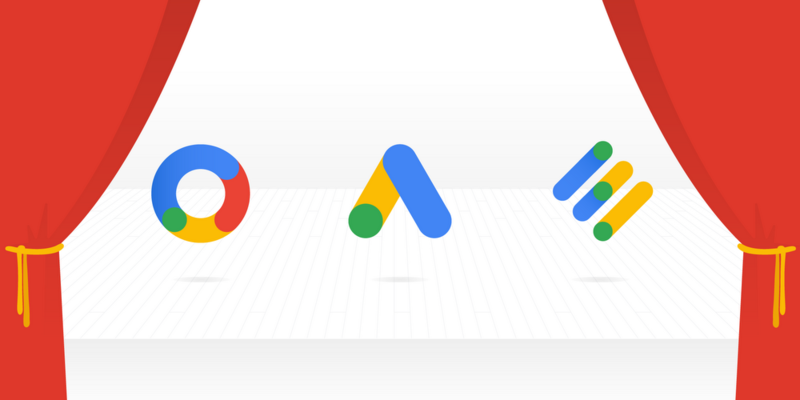 It’s a new reservation feature in Google Ads, that provides a better buying experience for Brand advertisers by merging the best of TV buying with the must-have digital features. 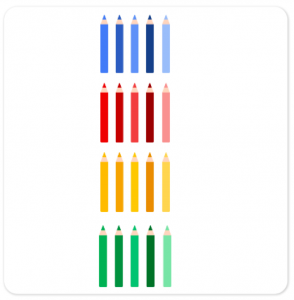 Looks like Google is paying a lot of attention on Search and YouTube, so should you. I hope this helps you get more value out of your ad spend. If none of the “already-available” features aren’t really available in your dashboard, I’d advise you sign out, restart your machine, fetch coffee, say hello to your AM and check again. If you still don’t see anything, it’s probably waiting for Jan 31st to reflect. Anyway, what’s your favorite new product/feature? 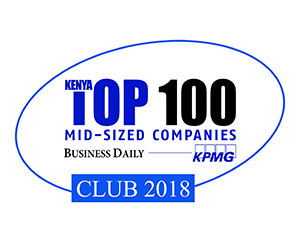 Chapa comment hapo chini. Thanks for coming, return the seats as you found them.